Paadhai is all set to unveil their second musical album (Book-Isai) and the third album overall, in the forthcoming weeks. Early Sunday (26th June 2011) morning, they released the music cover of their latest offering “Neon Nagaram” (NN, in short)! 1. 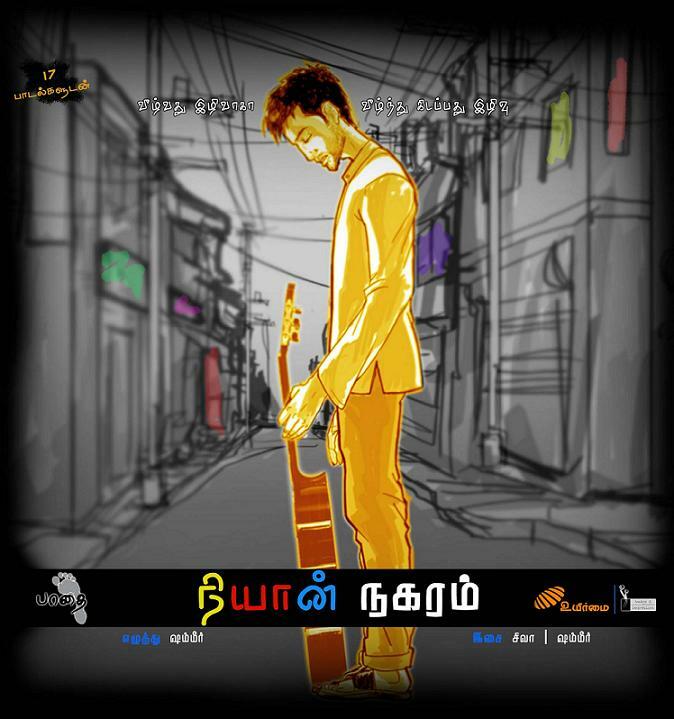 Ranam Sugam – Pain is Good (link). 2. I kissed her – Avalai Muththamittaen (link). 3. Songs-n-Stories of a Common Mediocre Guy @ TedxVIT (link).